Today marks what would have been the 197th birthday of Charlotte Bronte, best known for the novel Jane Eyre, which she initially published under the pseudonym, “Currer Bell”. 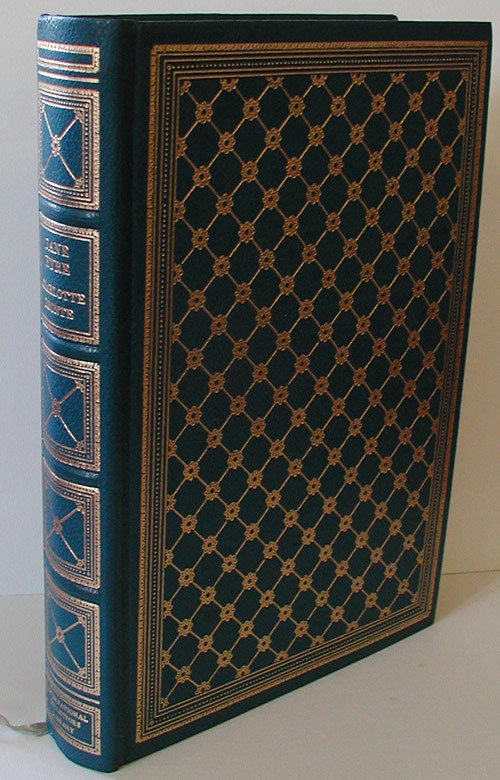 To date, fifteen copies of this popular title have graced our shelves over time, eleven of which have been purchased. We at Heritage Books still offer copies in a span of formats, from a gilt and leatherette hardcover version, to trade and vintage paperbacks. The daughter of a clergyman, Charlotte was the third of six Bronte children and elder sister to novelists Emily Bronte (Wuthering Heights), and Anne Bronte (Agnes Grey). Born in 1816 and laid to rest in 1855, Charlotte managed to pen several novels and a considerable list of children’s works before her early death at the age of 38. She also managed to outlive both her sisters, who passed within months of one another in 1848 and 1849. 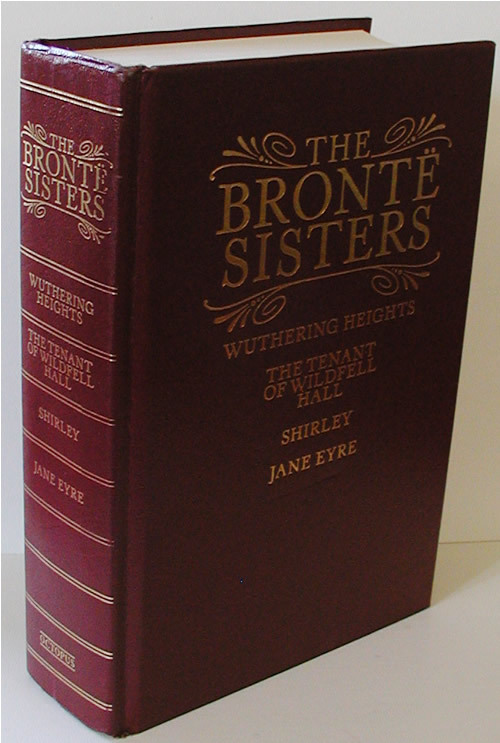 With themes centered heavily around the societal roles and social repression of women, Bronte’s novels spoke for her as she struck out against such constraints. In person however, she was reported to have been shy, and often disappointed fellow dinner-party guests when her personality showed itself to be less-than-effervescent. Indeed, Charlotte Bronte did not sound like one of those people who grins over their fettuccine alfredo while friends and waiters stomp out a rollicking, albeit off-key version of Happy Birthday. But she left behind a powerful legacy of forward-thinking influence, and we celebrate the contribution quietly on our blog. I smile and wonder what she would have thought of that! 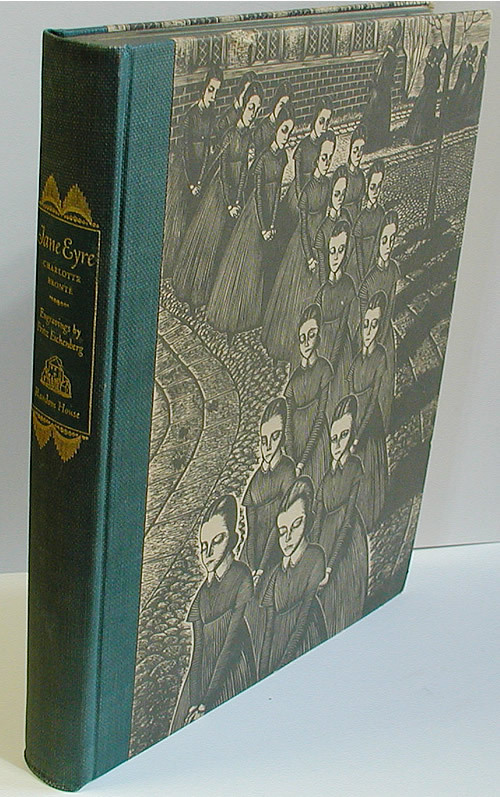 The cover of Jane Eyre from the two-volume set shows one of the many fantastic engravings, inside includes the second edition preface by Charlotte. This entry was posted in books and tagged birthday, books, women authors. Bookmark the permalink.